Observation - Male Mallard Duck on the Canal - UK and Ireland. 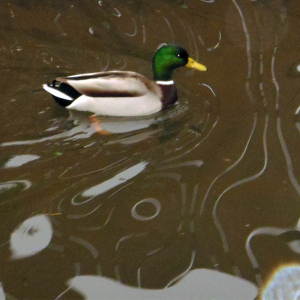 Description: Male mallard duck swimming on the canal. Male mallard duck swimming on the canal.